Engaging in mountain sports is an important tradition in Castellón. These events are an opportunity to discover the richness of the region’s natural, social and human heritage.At Penyagolosa Trails, we advocate for values such as solidarity, respect for people and for oneself, and care for the environment. Penyagolosa Trails HG 2017 is history. 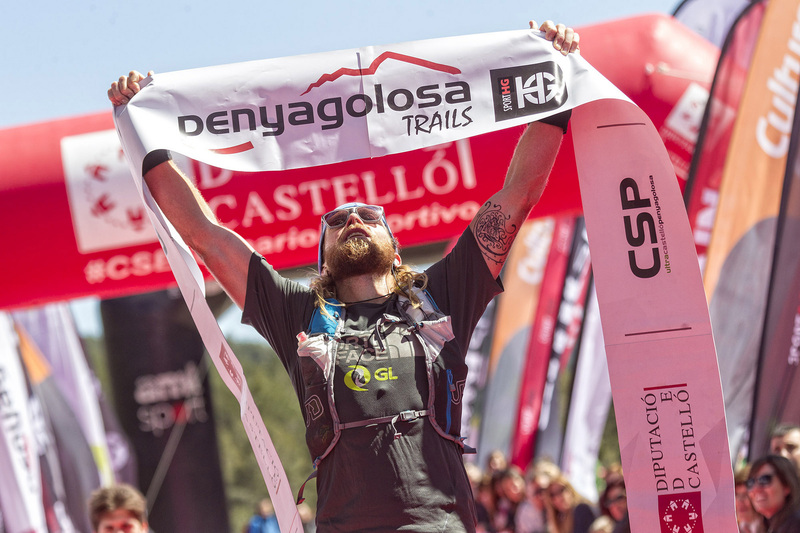 He has made the most international edition of the test that, for the first time, has been part of the international circuit Ultra-Trail World Tour as the only test in the peninsula and second in Spain, with Transgrancanaria HG. Now, the organization of Penyagolosa Trails HG looks forward to the nearest future. And it does so by announcing the date of the next edition. It will be from May 10 to 13, days in which Castellón will host the 2018 World Championship. The competition, which will be the culmination of the road towards the internationalization of Penyagolosa Trails HG, will coincide with the celebration of the 20th anniversary of the MiM. A very special edition of which, currently, is one of the reference tests for lovers of mountain races. For this 2018 edition, will be awarded the title of Trail World Champion for men, women and team. 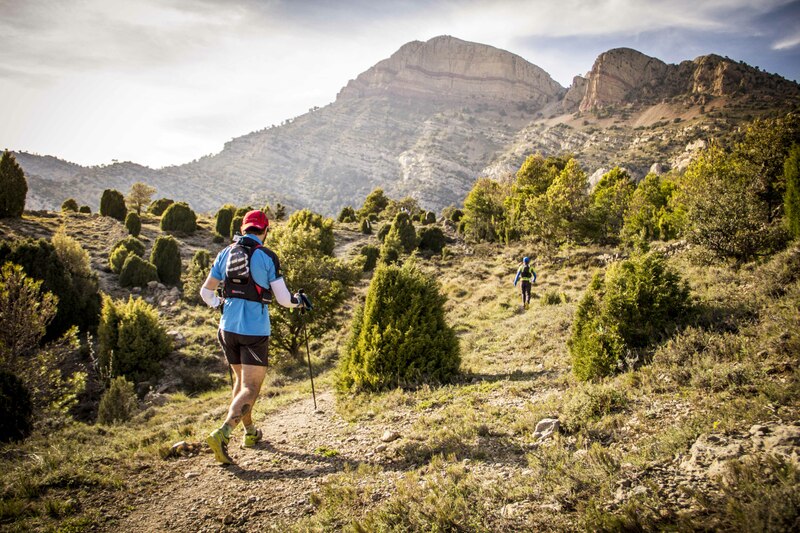 The Trail World Championship will consist of an endurance race requiring semi self-sufficiency, which starts at sea level from the city of Castellón and finishes at Sant Joan de Penyagolosa mountain. Racers must complete 85 km in a maximum time of 15 hours. The race passes through the towns of Castellón, Borriol, Villlafamés, Les Useres, Atzeneta, Benafigos, Xodos, Villahermosa y Vistabella to arrive at the finish located at Sant Joan de Penyagolosa, 1,280 meters above sea level. During May 12th, at different times, will be also held the open races MiM 60k and CSP 109K that will go partially through the same paths. 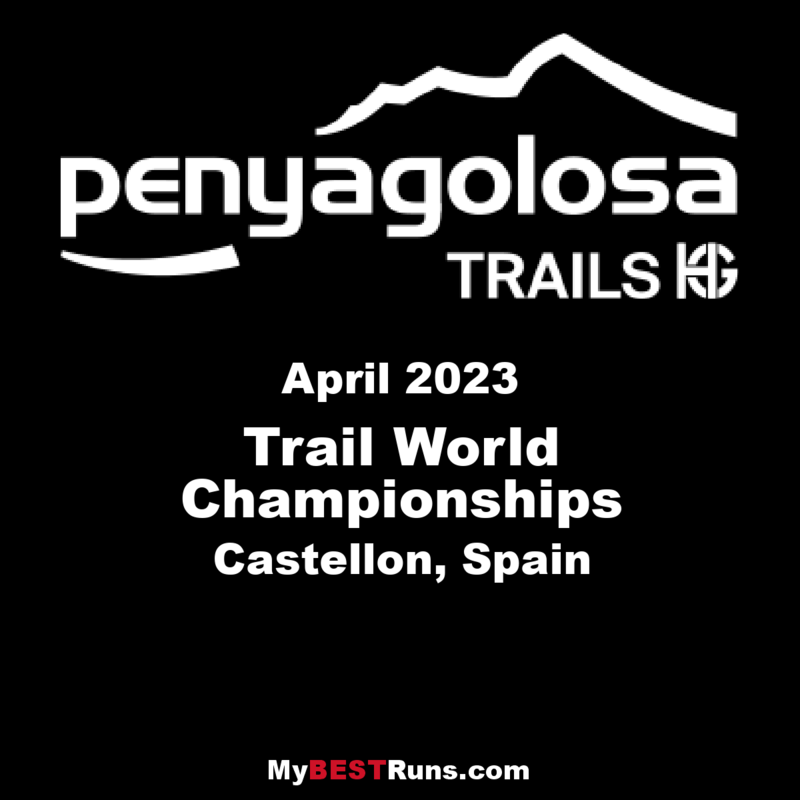 This is an IAU competion in conjuction with ITRA and co-organized by the Local Organization Committee (Penyagolosa Trails HG) and the RFEA (Real Federación Española de Atletismo). The story began in the 1950s when a group of local mountaineers and hikers decided to recover the tradition to climb to the Sanctuary of Santttt Joan dePenyagolosaaaa from Castellónnnn. This challenge and a project to restore ancient roads and trails resulted in the Senderdelaa Llunaaa Plenaaaa (Full Moon Trail), GR-33, which connects the city of Castellónnnn with the peak of Santttt Joan de Penyagolosaaaa, at 1814 meters of elevation. In 1996 it went initially from a two-day hike to a single day which marked the birth of the Pujadaaaapeuuuu Castellóóóó Santttt Joan dee Penyagolosaaaa. From then until know, it 20 years’ experience of organizing sports events through mountain paths of ancient pilgrimage routes steeped in history and tradition have been added up. That is how Penyagolosawas born in 1999, an entities associationtosynergiseeee human efforts and resources as well as materials that make this race one of the classics in our mountain community and national calendar. In 2008, the club organized the Campeonatoooo deEspañaaaa Individual Gran Premioooo Buff-Salomon) and teams of their national mountain selections. It consist on the Marxaaaa Magdalena Penyetaaaa Rojaaaa combining technical route with the magnificentt views of the Mediterranean coast. This annuall sports events dates have contributed, largely, to the promotion of the growing passion for the mountain sport and the nature in our regions, and to the dissemination of the natural heritage.